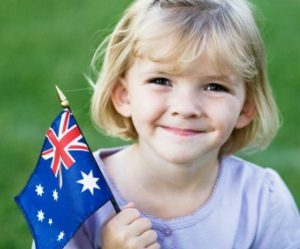 Celebrate Australia Day 2019! 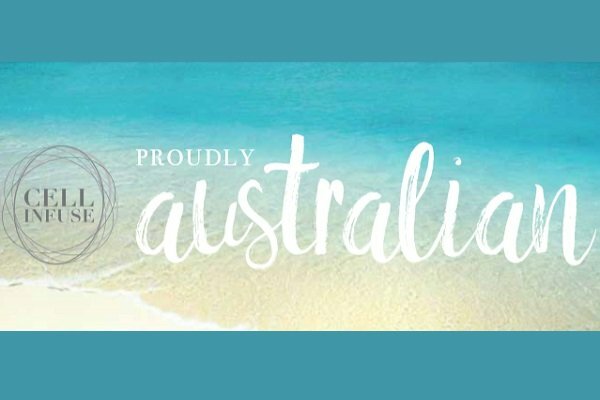 With natural Australian skin care solutions. 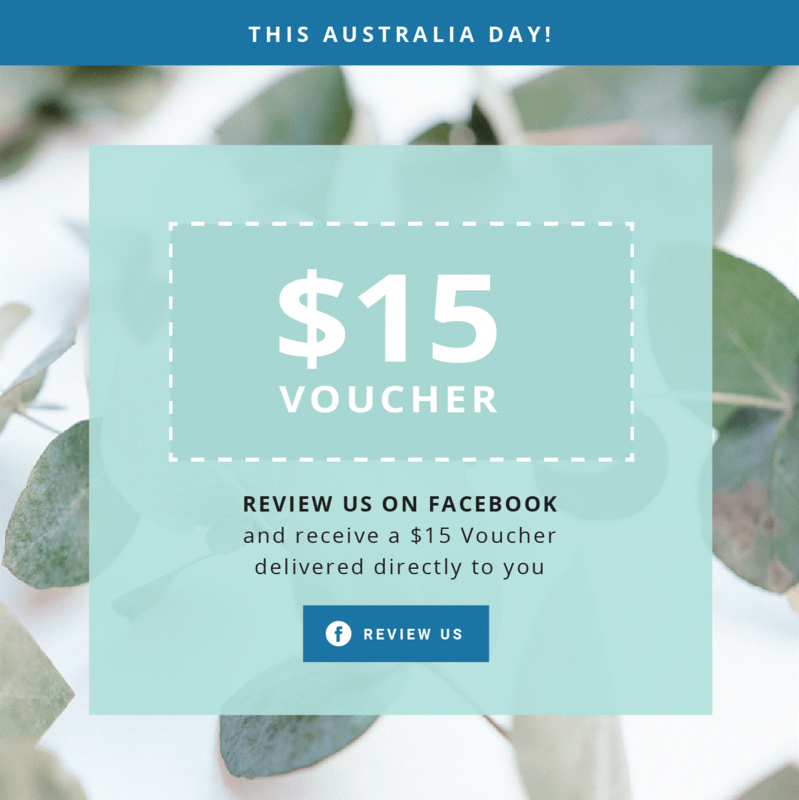 Home / CELL Infuse Products / Celebrate Australia Day 2019! 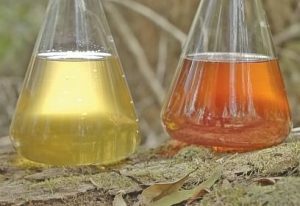 Next post: Why do we make small batches?